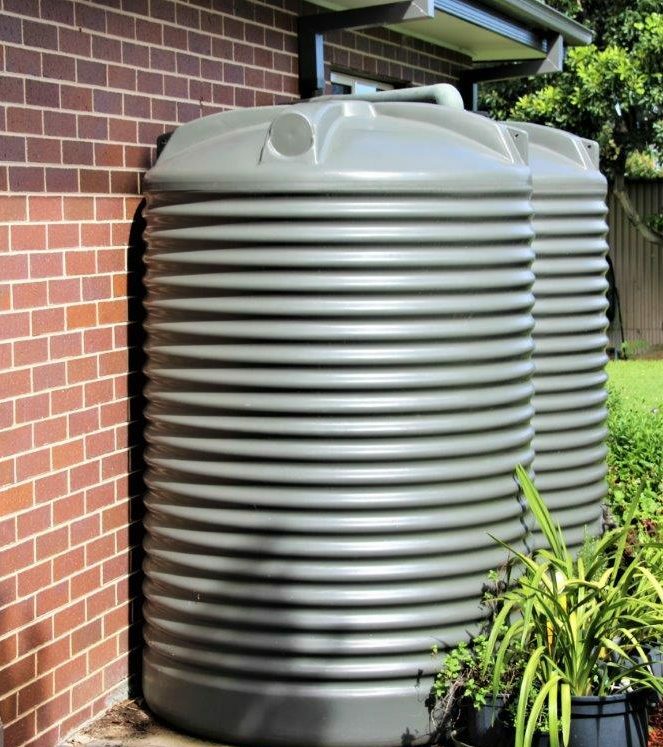 Rotoplas 2500L Round Water Tank is available in over 20 popular Colorbond colours to blend or feature with the style of your home and yard. Standard fittings are included. 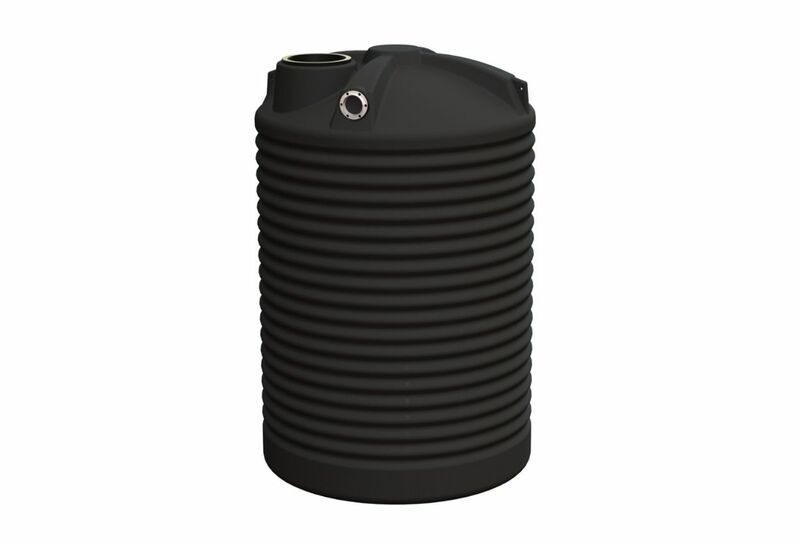 This tank is perfect if you want to save water but do not require a large capacity. It is a narrow profile, fitting neatly by your shed or house. 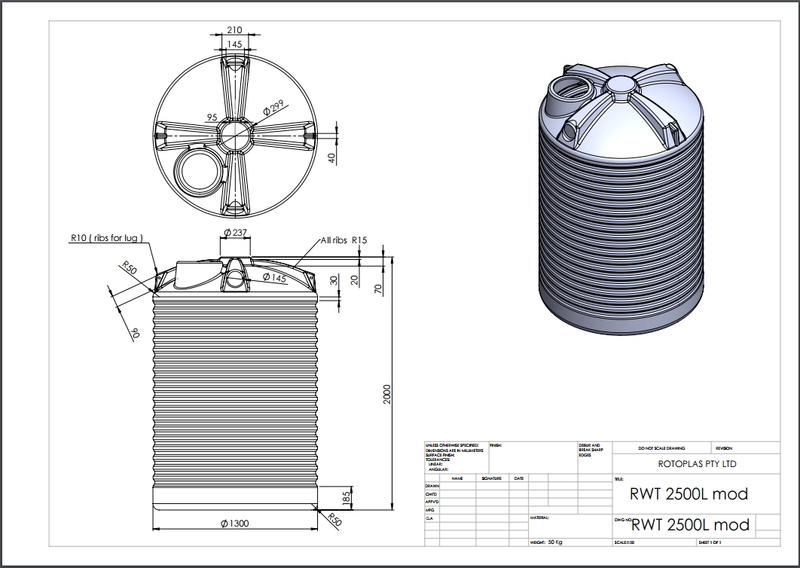 Corrugated walls give this 2500L round water tank the traditional look whilst providing added strength. This tank is easy to lift and position where you want and need it. 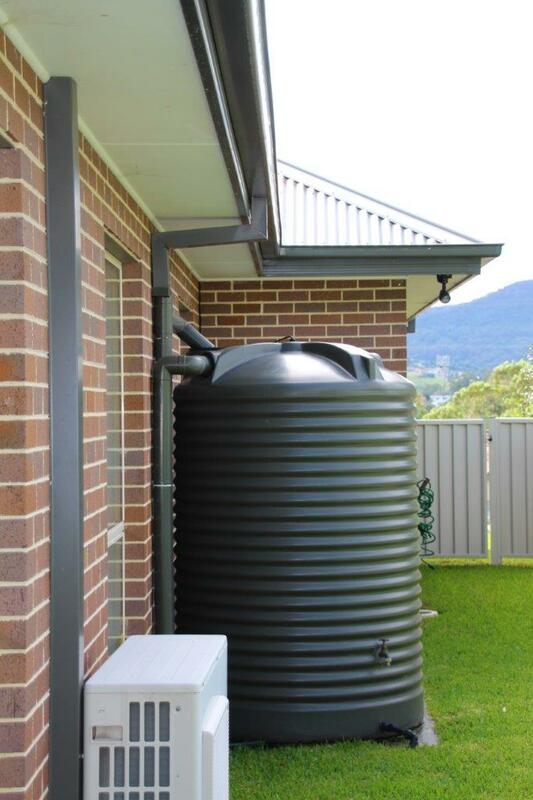 This tank is perfect if you want to save water but do not require a large capacity. It is a narrow profile, fitting neatly by your shed or house. Corrugated walls give this 2500L round water tank the traditional look whilst providing added strength. This tank is easy to lift and position where you want and need it. Be the first to review “2500L Round Water Tank” Click here to cancel reply.